EASY SET UP: Plug & Play technology, just plug with the power cable and connect to the network, download the iSmartViewPro App and set it up via iOS or Android Smart Phones.Remote view of this ip camera via iPhone/ iPad/ Android phone/ tablet/ MAC/PC, keep an eye on your loves anywhere and anytime. MOTION DETECTION: Motion detection sensibility can be adjusted by yourself, When the surveillance system camera detected abnormity or alarm is triggered, instant alarm pictures will be sent via E-Mail, FTP. Perfect for surveillance! 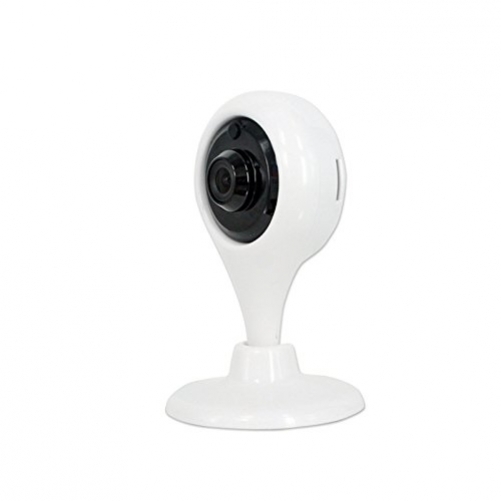 NIGHT VISION: Dual IR-CUT Filter auto switch, continuous day/night surveillance is accomplished with IR LEDs for night, The Wireless Security camera allows you viewing and recording live video even in complete darkness. 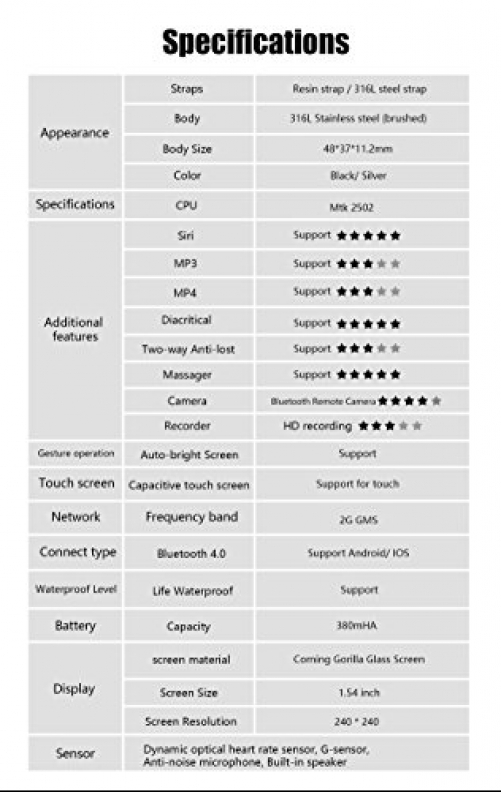 STUNNING VIEWING EXPERIENCE: Superior high quality H.264 video compression format with maximum clarity allows you to experience the best live video footage. 1.0 megapixel lens capable of streaming video at 1280 x 720p HD quality. And built-in auto IR-CUT filter can provide clear and exquisite image with true color display. 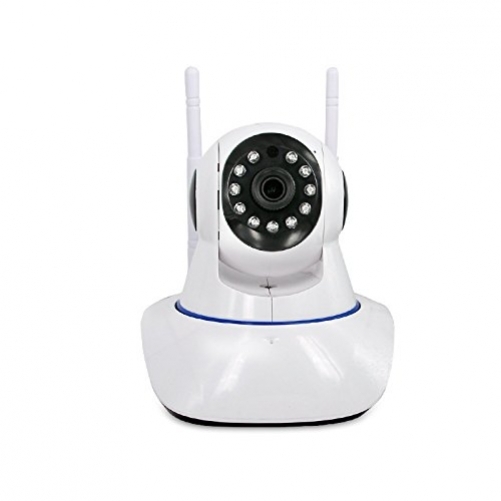 NOTE:This ip camera no built-in Micro SD card,but can put the SD card into camera. 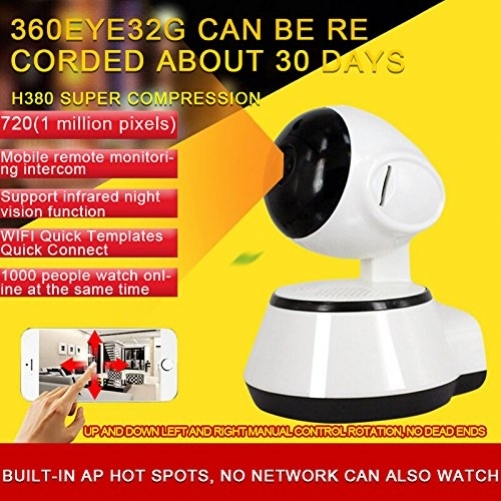 Es ist noch keine Bewertung für HD Surveillance Camera Ip Cameras 720P Remote Monitoring Surveillance Home Mobile Push Alerts White Monitor abgegeben worden.